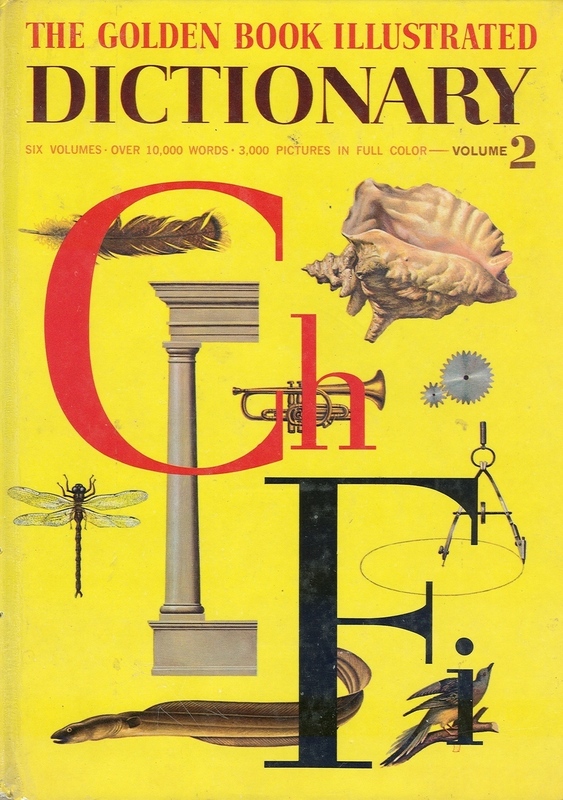 The Golden Book Illustrated Dictionary Vol. 2 Product Category : Books Title : The Golden Book Illustrated Dictionary Vol. 2: Chlorine-Fishhook Authors : Stuart A. Courtis, Watters, Garnette Binding : Hardcover Publisher : Golden Press Publication Date : 1961 Keywords : Subjects, Hardcover, Printed Books Condition : Good Boards a bit dirty and spine edge is a little scuffed. Pages and binding are intact.